Top flight services to simplify ownership and training. We consider ourselves a general aviation services provider. 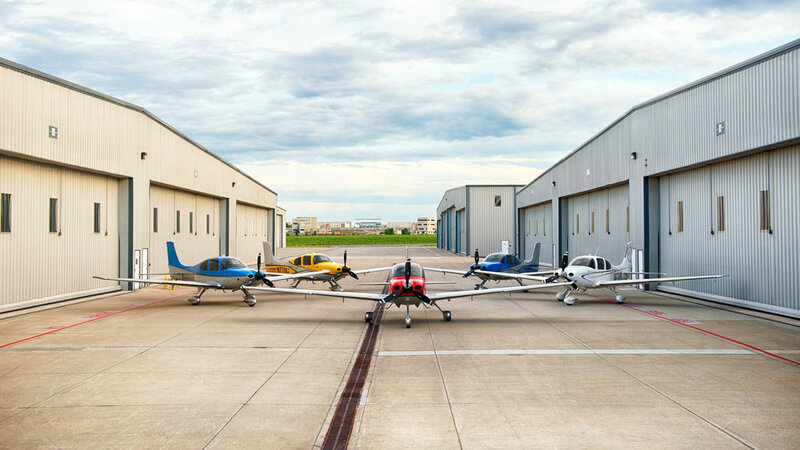 Our goal is to help maximize the benefits and enjoyment of aircraft flying and ownership. This is achieved by applying the same high standards of client satisfaction to these broad range of services.